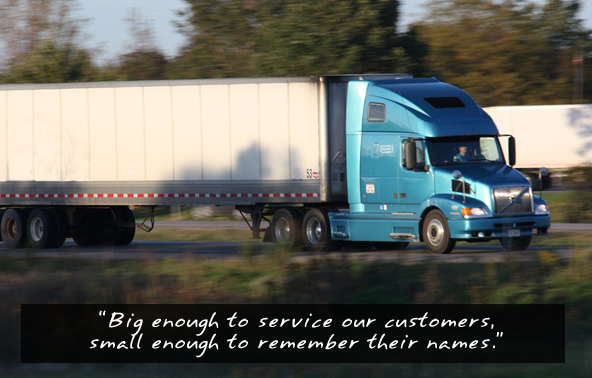 We believe our people and experience are what allow us to provide your company the best solutions. 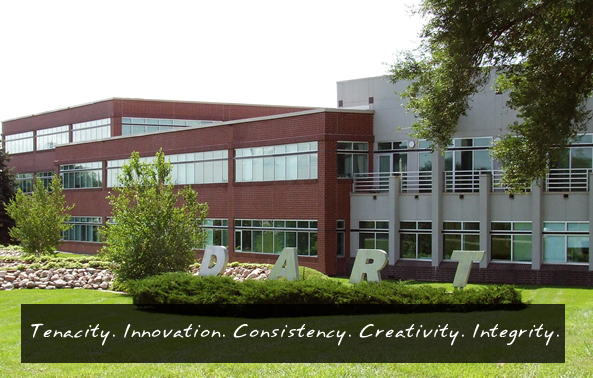 “Dart Advantage Logistics gives us prompt and courteous service, and provides competitive rates with both open and honest communication." Shippers, check out our full range of solutions and see which service is the best match for your business. Click on a state to display available loads by origin or destination. View load specifics, dates and equipment type. 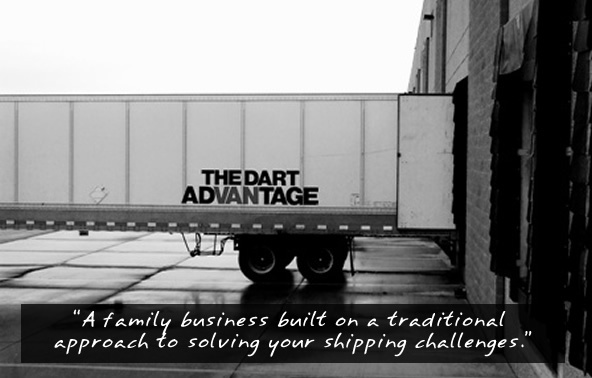 Welcome to the Dart Advantage Logistics® network! Get started by filling out our form to determine eligibility. Click here to view a current list of weekly D.O.E. National Fuel Averages.